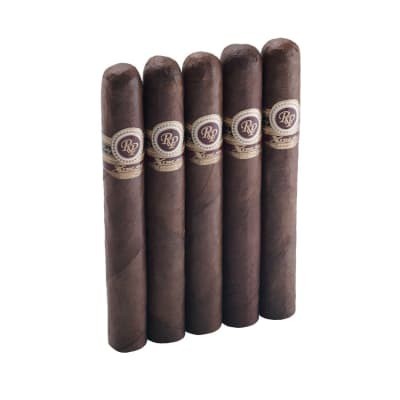 If you want The authentic Honduran cigar in a big choice of shapes, you can't miss with Punch cigars. 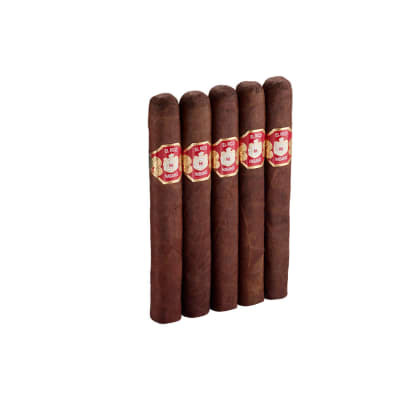 Made in accordance with the country's tradition of expertly curing its tobacco, Punch lives up to its name with a bold, full-flavored taste Blended with the finest, richest tasting Honduran, Nicaraguan and Dominican tobaccos wrapped in your choice of shimmery Ecuadorian Sumatra, Connecticut Broadleaf Maduro, or even darker Connecticut Broadleaf Oscuro wrappers. Order this true classic now! I ve only bought a single 5 - pack of these thus far - but have greatly enjoyed each one. 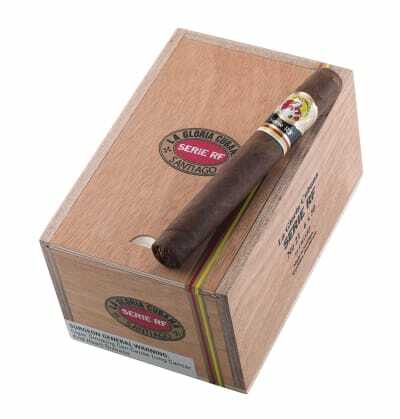 This is the most robust of the cigars I ve tried in my recent return to cigar smoking. The flavor, which I consider robust, is highly complex and with a really nice, slowly disappearing aftertaste. Unfortunately the only red wine around the house can t quite stand up to the flavor of this cigar. I ve had a bottle of a merlot that is very dark red, drier and more tannic, a taste and appearance that I associate more with a cabernet. After a couple of nice puffs of the Punch Pita the wine is overpowered - a plus in my estimation, as the particular drink is sort of hard to enjoy without the help of this cigar or a moderately strong - flavored cheese. 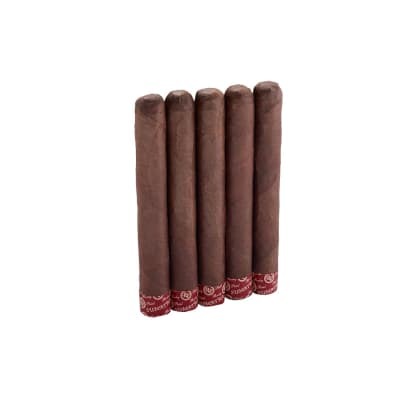 Consistency , though only noted via 5 cigars is excellent. Like another corona I ve tried recently, the Pita burn becomes much cooler and more refreshing with a brief rest, and the rich flavor and aroma become more accessible. Each has lasted an hour and five to ten minutes. That is a fine bit of time for me to sit on my covered porch and listen to and watch the rain at night - so the Punch Pita has become a small ritual of much contemplative pleasure. Will buy more, certainly. Amazing flavor , perfect aroma , overall hands down the best cigar I have ever smoked ! 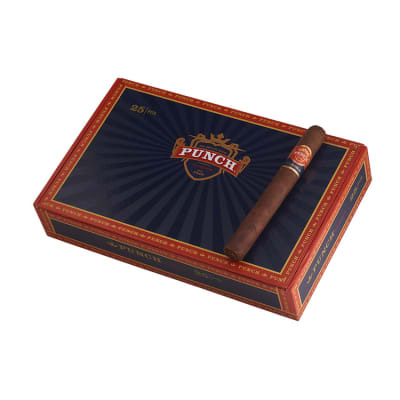 I have been ordering five packs of Punch and have been very impressed so far. I had a Pita in my humidor for only a few weeks. I lit it up after dinner tonight, and was once again happy I chose a Punch. Nice medium-full body with good flavors; sort of a sweet tobacco taste. I just noticed the price for a box and can't see a reason not to buy two. I just enjoyed one of these beauties with a glass of a nice single malt scotch and was absolutely floored. This combination rendered perhaps one of the most pleasurable experiences of my life. 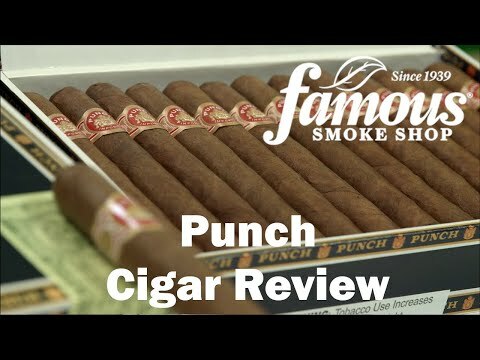 I will definitely buy Punch cigars again and am anxious to try their rare corojo.